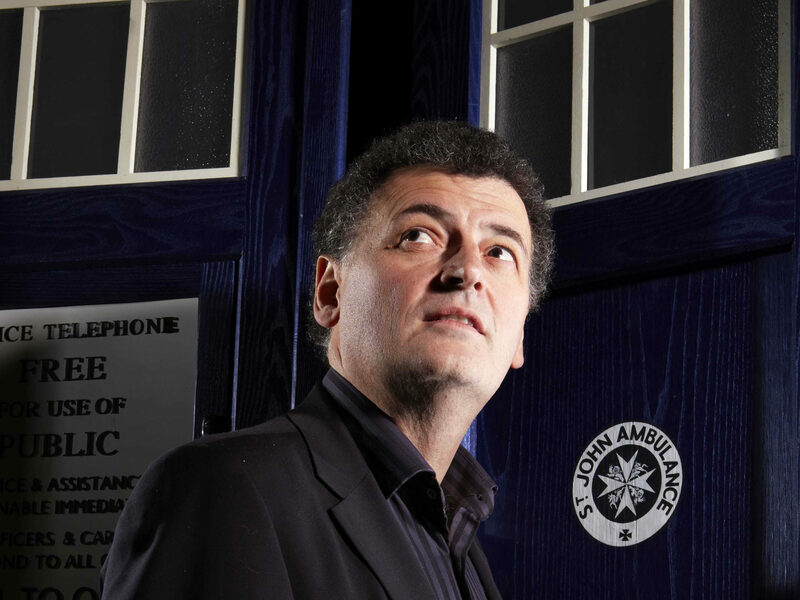 As the concept of a television schedule becomes more and more tenuous thanks to the ever-changing way in which audiences absorb their favourite shows, Steven Moffat has been chatting about the possibility of Doctor Who fans being able to binge-watch a whole series of the show. Speaking to Digital Spy, Steven Moffat, who is stepping down as showrunner this Christmas, was asked what his response would have been if the BBC had requested to ‘drop’ the entirety of Doctor Who series 10 on iPlayer. “I would listen to wiser heads. I think television is changing massively. I think the idea of dropping a whole series and letting people find it, letting people watch it and binge it – I think it’s coming. I don’t think there’s any doubt about that. “I think the day is coming, I don’t see how it can be stopped. Because the audience are actually in control and the audience are demonstrating a preference. 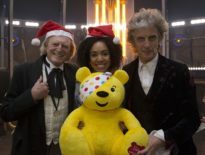 But before all of that there’s the small matter of this year’s Christmas Special, Twice Upon a Time, which will see both Steven Moffat and the Twelfth Doctor himself, Peter Capaldi, depart the show. 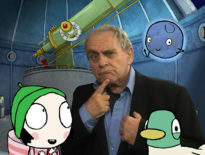 The special will air on Christmas Day on BBC One… for now at least.